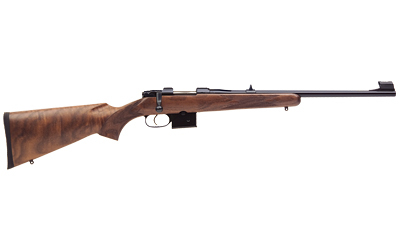 The smallest of CZ's centerfire platforms, the CZ 527 has proven popular the world over. In Europe, it has won more awards in the “light rifle” category than any other rifle. Ever.